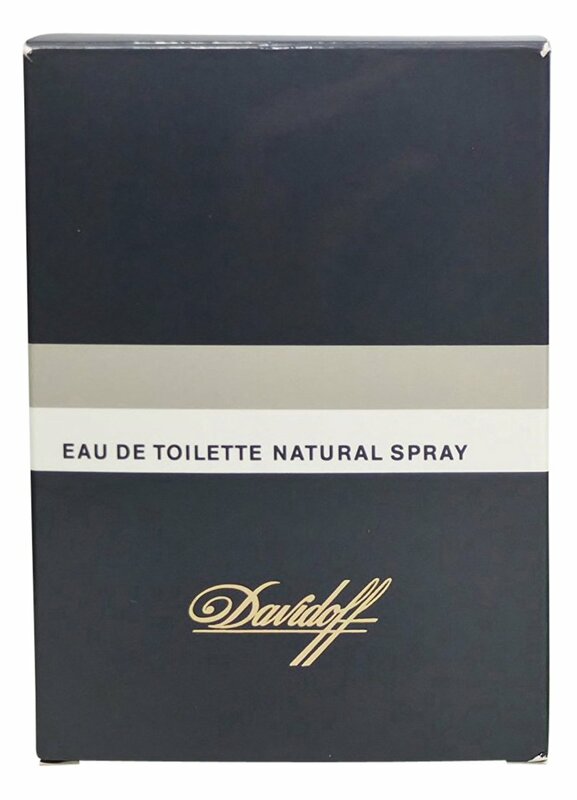 Davidoff (Eau de Toilette) is a popular perfume by Davidoff for men and was released in 1984. The scent is spicy-green. The longevity is above-average. The production was apparently discontinued. Davidoff has brought a lot of fragrances on the market now. They're called Cool-Water, Zino, The Game or whatever. Somebody say, "This is Davidoff." Does he mean that smell? It is 'the' Davidoff, more does not have to be said to this smell. In many collections represented here Duefte from past times can be found. They may have found their way there for many different reasons. Often it is the slightly melancholic attempt to capture the memory of particularly beautiful moments or periods of life by adjusting such a fragrance. I did that with Macassar of Rochas and Jil Sander Man Pure. And, of course, Davidoff. All three Duefte I connect with the 80s, with the study time and carefree life (which it was not at all in an honest and emotionless retrospect). Davidoff starts fresh, but only very briefly yellow-citric. Very fast we green this citrus freshness, no grassy, but rather Mediterranean garden green. At the same time a restrained sharpness develops, slightly shrill without hurting. It gives the impression of spicy soapiness. Many duds from the 80s have this soapiness, which can go from slightly sweaty to urinoes depending on intensity. This is not the case with Davidoff. The soapiness does not superimpose the green freshness but remains trapped in it. Little by little Davidoff's green orientation fades and leather comes out. The soapiness is still there, but gets a slightly animal touch, which is probably caused by the beaver horny. Thanks to its economical dosage, however, there is no impression of stable smell or animal cages. As a child of his time, Davidoff has great stamina and is anything but shy. While I disappeared in the Davidoff Nebula in the 80s, today caution is appropriate with the dosage. 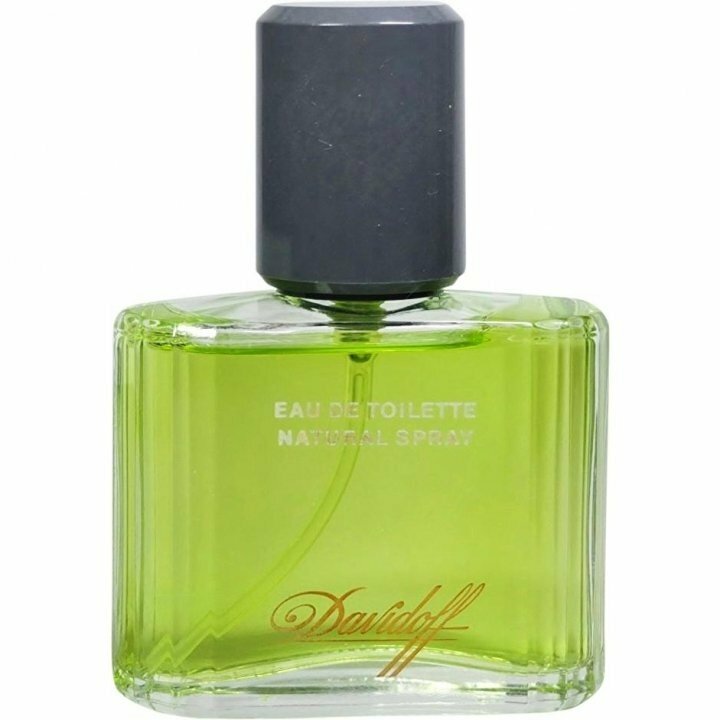 Davidoff opens with a strong lime note, mixed with just a hint of lemon. This lemon-lime tandem immediately mingles with a very strong oak moss rising all the way from the base, giving the open a very mossy-citric vibe. The oakmoss remains into the heart, now joined by an emerging leather accord that takes a co-starring role with the oakmoss supported by a slightly herb-laced floral tandem consisting of carnation and rose. As Davidoff enters the dry-down stage, it presents primarily as a powdery mossy castoreum-laced leather. Projection and longevity are both excellent. 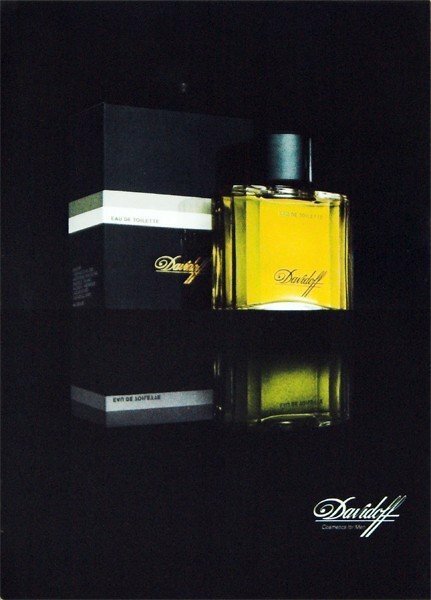 Davidoff is a fine scent that represents what the best powerhouse scents of the 80s are all about. It must have a tremendous amount of oakmoss in it, as when you spray it on skin you immediately get a blast of that mossy base that you can no longer find in current releases due to ingredient restrictions. The lemon-lime citric mossy green open is quite unique despite many others attempting to emulate it over the years, leading to the fabulous leathery finish. If I have any gripe with Davidoff, it would have to be the scent turns a bit more powdery than I like in the dry-down, but with that said, the overall scent from top to bottom is pretty amazing. 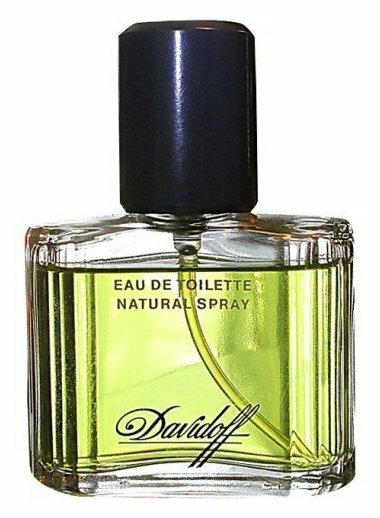 As an aside, it is a shame Davidoff is discontinued, but knowing how restricted the oakmoss in it is nowadays, I regrettably have to agree with the decision, as it would not smell anything like it used to if still available today. My advice is to seek out a discontinued bottle as quickly as you can, as they are becoming very scarce and quite pricey on places like eBay. The excellent smelling original Davidoff earns 4 stars out of 5. Write the first Review for Davidoff (Eau de Toilette)!